Refueling times are still one glaring issue when comparing the lifestyle between gas and electric cars. To help combat this, GM has partnered with power company, Delta Americas under a Department of Energy sponsorship to design chargers that go up to 400 kW. 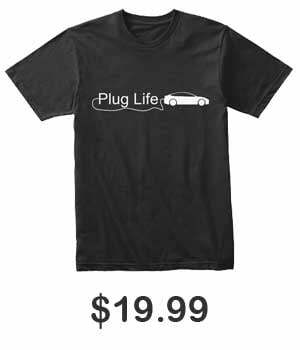 This not only destroys Tesla’s current superchargers that go up to 120 kW, but also edges out Porsche’s planned 350 kW chargers. The chargers are planned to provide 180 miles of range in just 10 minutes. 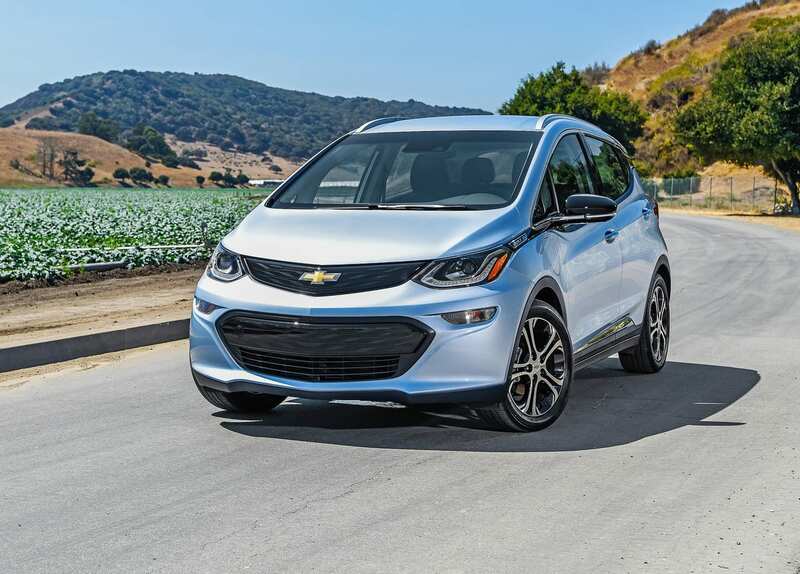 Delta Americas plans to have a prototype finished by 2020, and GM to have a fleet of 20 electric models ready to use it by 2023. 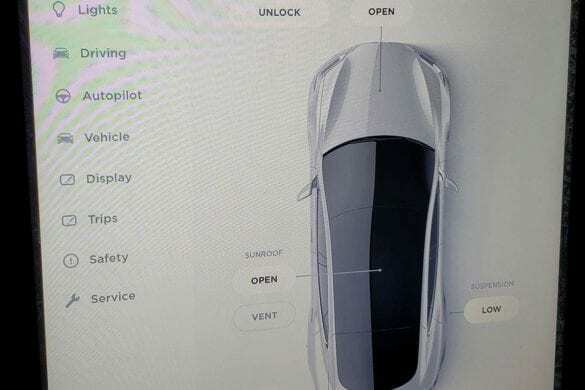 Over a series of four separate tweets, Tesla tinkerer Jason Hughes showed a couple of shots of the upcoming 9.0 software update. 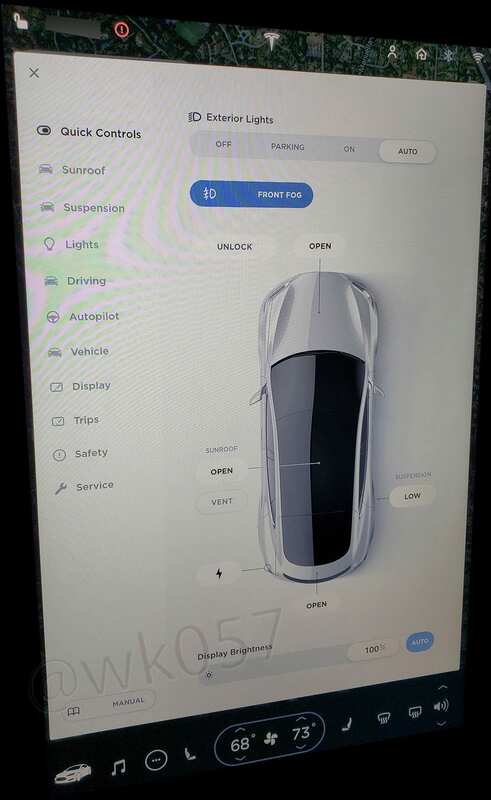 The biggest apparent change is made to the UI to make it look like the one in the Model 3. 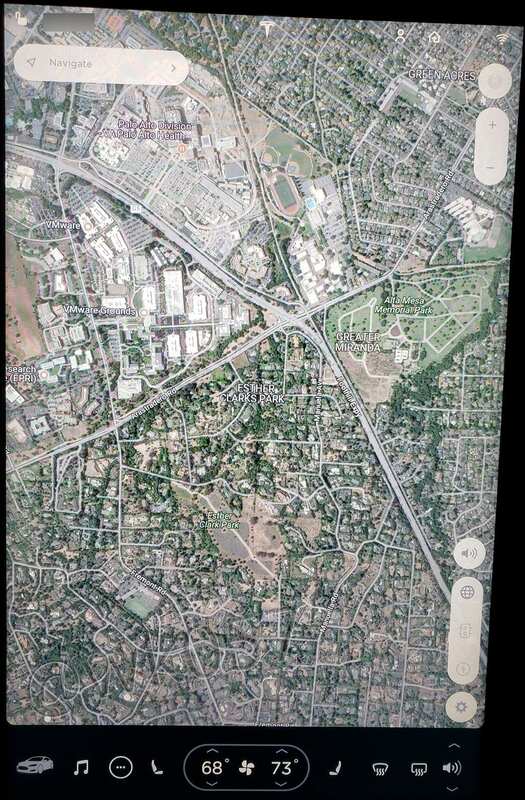 No more app bar, instead there are boxes that pop up over the navigation. On top of that there was a “Drive on Nav” option for the autopilot that we don’t know the use of. As Jason states in the tweets, these are subject to change, so don’t assume that this is the final version of the update. 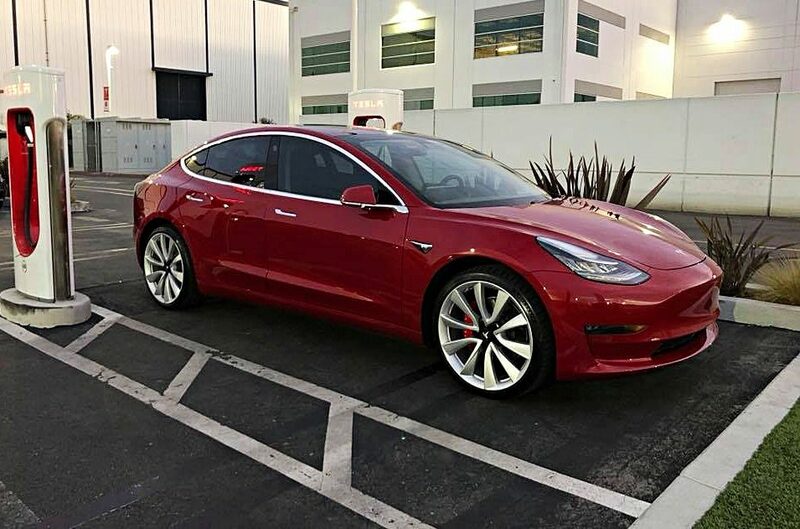 As of now, Elon Musk plans to roll out the update broadly by the end of the month. 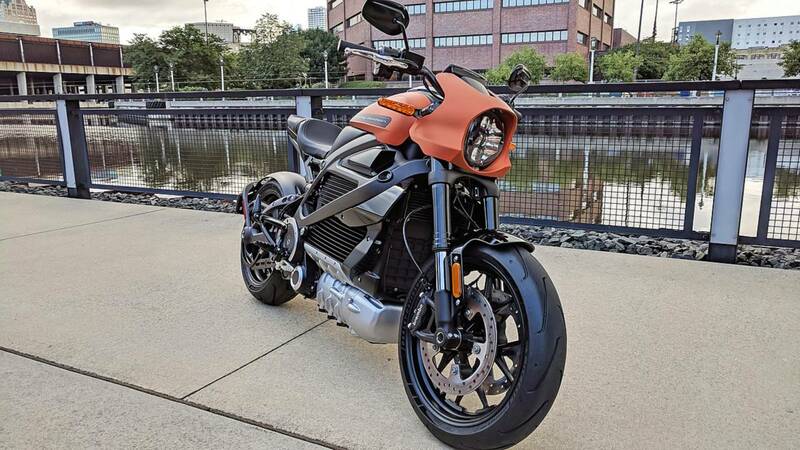 During the company’s 115th Anniversary celebration in Milwaukee, Harley brought out a design validation version of its brand new LiveWire, which signifies its closeness to production readiness. 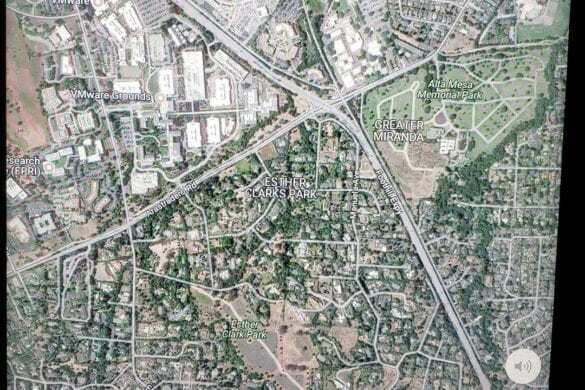 The project has been in the works since at least 2014. The LiveWire is planned to appear in 2019 as Harley tries to capture the more youthful and urban demographic with its simple “twist and go” philosophy. The LiveWire is an important motorcycle for Harley as it will be the first stepping stone for the company into the EV world with more models ready to come after the LiveWire’s release. 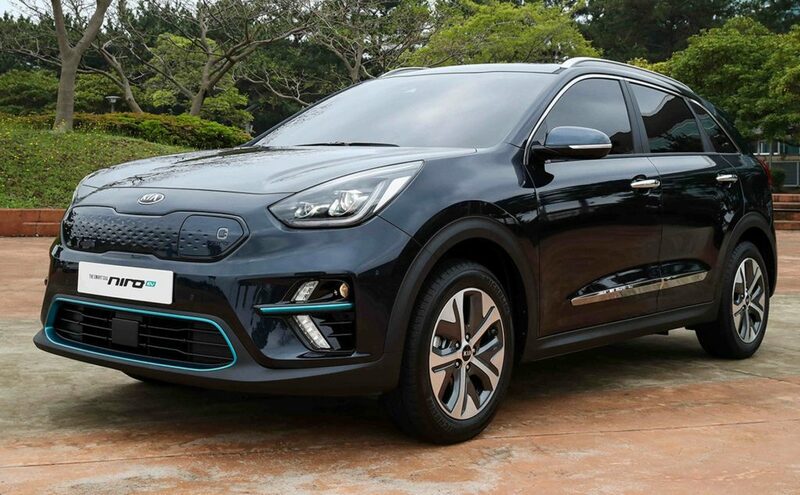 Kia Niro EV reaches 310 miles on a single charge. Rated range on electric vehicles is a difficult task that has a lot of factors that influence the range. Kia has stated that they are targeting a range of up to 240 miles on a single charge on their product page. But EV Youtuber Bjorn Nyland was able to squeeze out 310.8 miles with 6.8 miles left over on a single charge during hist little trip. This is an amazing range for the price of this car, even at 240 miles of range its good, but 310 miles is down right phenomenal. And yes, while he wasn’t putting the car through its paces, her averaged a speed of about 56 mph, which isn’t terribly slow.